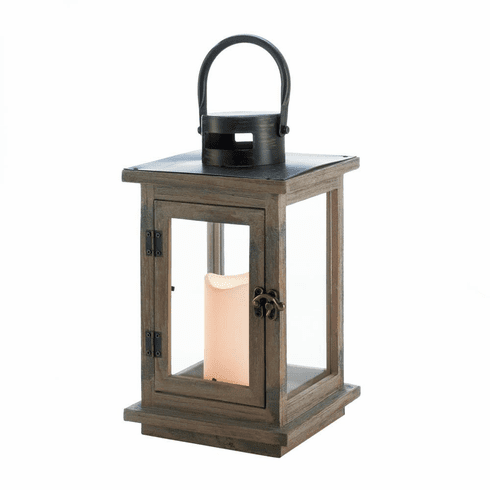 Add warmth to your home with this charming large rustic lantern. 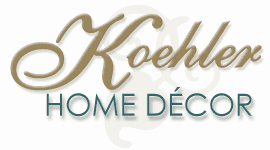 It already comes with a flameless candle that will make any room feel instantly cozy and inviting. Weight 2.4 pounds. 7.75" x 7.75" x 14.5". Iron, Pine Wood, Glass, LED Light. UPC Number: 849179036799.